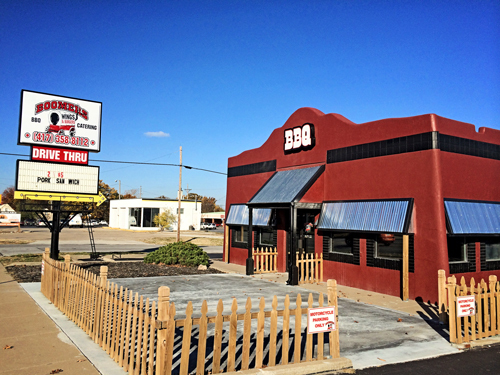 Thanks for stopping by and seeing how we can serve you at your next event or get together. We would love to hear from you so please call or email us with details of your event. Below is a list of the items that we offer. Please look over the list making notes of items you may want then call or email us with specifics like the number of servings, the date and any other requests you have. We look forward to speaking with you. We can also set up on site and grill burgers, brats, steaks etc. All dinners come with dinner rolls and butter, paper serving utensils. Meal will be dropped off and set up buffet style. Service by Boomers may be provided for an additional fee. Please call Willy, Rachel, or Ben at 417-358-8112 with any questions. Delivery is available, ask for details. Thanks for the opportunity to serve you!!! We appreciate your business. 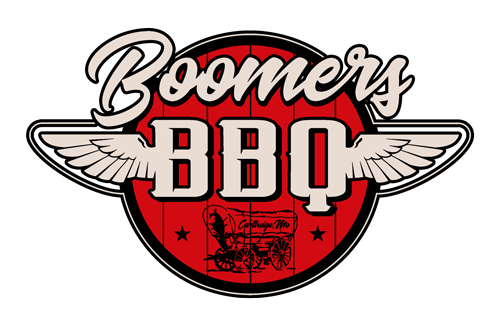 "Its not just BBQ, Its BOOMERS BBQ!" “IF YOU ENJOYED YOUR MEAL, TELL OTHERS, IF NOT PLEASE TELL US” WE STRIVE FOR PERFECTION AT BOOMERS.